The proposed visitor must submit an application to the jail superintendent or the state home department at least 30 days before the date of visit. 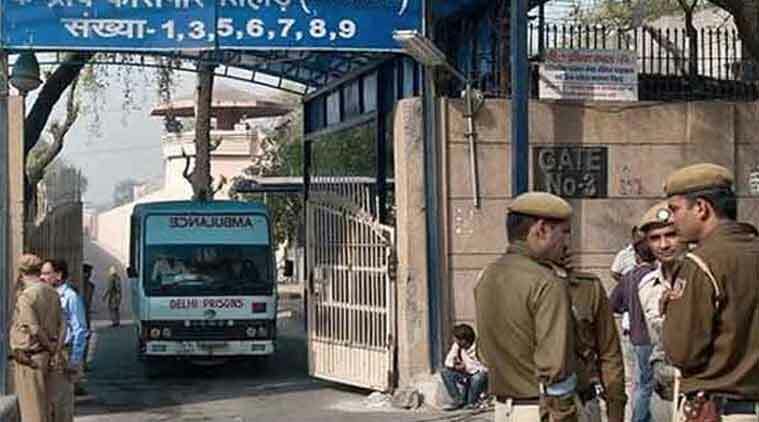 The December 16 gangrape case, which was based on interviews conducted in Delhi’s Tihar jail, had led to a controversy in March 2015. The Centre on Friday barred entry of journalists, NGOs and filmmakers — whether Indians or foreigners — into prisons across the country for writing articles, making documentaries, interviewing inmates or any similar research activity, except in case of special requests. British filmmaker Leslee Udwin’s documentary, India’s Daughter, on the December 16 gangrape case, which was based on interviews conducted in Delhi’s Tihar jail, had led to a controversy in March. The documentary was banned in India. The proposed visitor must submit an application to the jail superintendent or the state home department at least 30 days before the date of visit. For foreigners, the period is 60 days. In case of print media, the application must be submitted seven days in advance. For foreigners, the state government has been advised to consult the local unit of Intelligence Bureau, Ministry of External Affairs, foreigners division of the home ministry. In case entry is allowed, the visitor must submit a security deposit of Rs 1 lakh. It states that the jail superintendent or the “next senior most officer” should be present “while the visitors are touring the prison or interviewing the inmates”. “The jail superintendent should immediately intervene if he feels that a certain video clip or an interview being conducted is not desirable,” it adds. “After the visit… the visitors shall hand over all their equipment like handycams, dictaphone, camera, tape recorder or any other equipment to the jail superintendent for a period of three days. All precautions should be taken to ensure that the visitor does not leave the jail premises with the recordings,” it says, adding that the jail superintendent should study the recordings carefully and delete anything that he finds objectionable. In case of newspapers, magazines or web-based articles, “the visitor shall follow the norms of journalistic conduct prescribed by the Press Council of India before preparing the material for publication”.